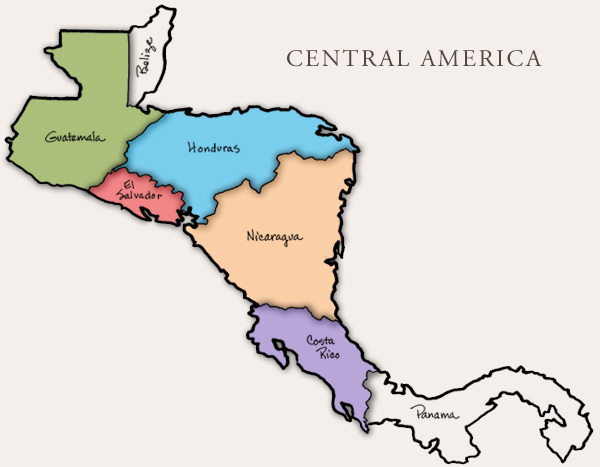 The short-lived United Provinces of Central America existed for about two decades in the middle of the 19th century. It comprised the countries of Guatemala, Honduras, Nicaragua, El Salvador, and Costa Rica. Who would start for a reconstituted UPCA? Here is the UPCA starting XI, with current country and club listed afterward. We’re going with a 3-5-2, a Central American formation of choice. There are three quality sides to draw from and two teams that are a fair step back. 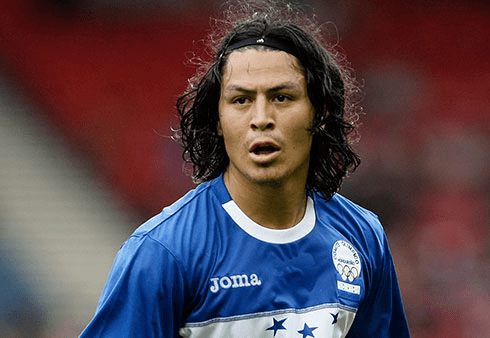 Nicaragua and El Salvador could provide some depth at midfield, but no one at first glance has what it takes to make it into the UPCA Starting XI. José Mendoza (Honduras – Platense). Mendoza shone in the Olympics, keeping clean sheets against Japan and Spain, and also kept the United States at bay in a recent World Cup qualifier. Honduran mainstay Noel Valladeras could start at this position as well. The Honduras national team is in the midst of a golden age, and their defense is a large part of that excellence. Figueroa and Bernardez have won a lot of praise by their respective club fans for their performances in the past years. Ovideo hasn’t cracked the starting XI for Everton, but his play in the Danish League and for the national team would give them a lot of speed. A lot of talent on this core. Espinoza and Pappa could do clean-up work and allow Campbell and Ruiz to weave into the center of the opposing defence. Christian Bolanos (Costa Rica – FC Copenhagen) or Oscar Boniek Garcia (Honduras – Houston Dynamo) could sub in for Campbell after 60 minutes. Carlos Ruiz is retired from international competition, but I would have him start and give him the captain’s spot. He’s the kind of player you detest if he’s not playing for your side, and he wears his national pride on his sleeve. “El Pescado” would do everything to win for his team. Jerry Bengtson (Honduras – New England) and Jairo Arrieta (Costa Rica – Columbus) provide depth. A reconstituted UPCA would easily match the USA and Mexico in terms of CONCACAF quality. They would be the sort of side that would steal a good group stage result against a 5-star side in the World Cup before an exit in the Round of 16. Mike McGrew is a contributing writer for The Daily Wiz, an SB Nation site covering MLS side Sporting Kansas City. This entry was posted in Hypothetical XIs and tagged bryan ruiz, central america, concacaf, costa rica, honduras, hypothetical XI, joel campbell, nicaragua, Roger Espinoza by The False Nine. Bookmark the permalink.